In Mid July 1941 the Soviets admitted to the destruction of almost 4000 (3985) aircraft, whereas the German air force claimed around 6900 (6857) planes destroyed. The kill claims were probably a bit higher than the real ones, but the official war time number probably lower. Yet, most importantly both numbers are substantial. Note: That these numbers may be quite off and shouldn’t be compared 1:1, because both sides counted losses differently, the problem is I haven’t found a proper article on this topic yet. 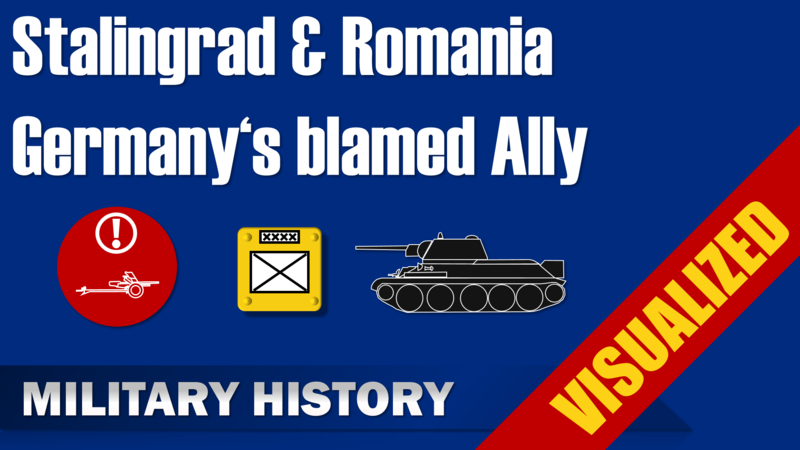 Although a knowledgeable user indicated that German losses were usually total losses, whereas Russian losses seemed to include damaged vehicles. The reasons for the disaster are many, some of them were the result of ongoing processes, some were structural shortcomings and others were definitive failures in leadership. In any way Stalin played a major role in most of these factors. The numbers especially for newer models increased in 1941, yet the training on the new aircraft was kept to a minimum due to fear of losses caused by accidents, which could also lead to “sabotage” or other charges. I guess Stalin would have been a huge Beastie Boys fan or maybe the other way round, that would at least explain all those moustaches… Oh, well I digress. 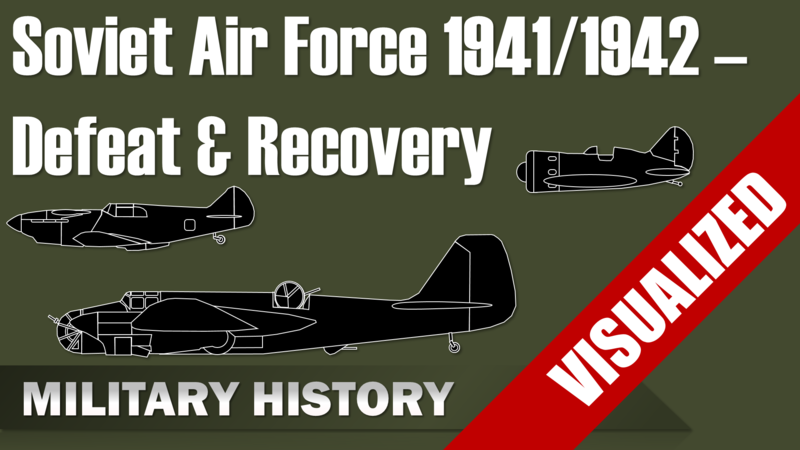 Let’s take a look at the recovery of the Soviet Air force, although the German losses were way lower than the Soviet ones, the Luftwaffe also had far fewer aircraft available in the beginning. Furthermore, the logistical system of the Luftwaffe was unsuited for a long war in Russia, something I discussed already in one of my previous videos. Already in October and November the Russians ordered attacks against Luftwaffe airfields. Additionally, since the Japanese were no longer a threat, more than 1000 aircraft from the Far East arrived, all this helped to slowly tip the balance. All these changes and the continuous Luftwaffe losses, allowed the Soviet Air Force to break the air superiority of the Luftwaffe and subsequently force it into the defensive role. Thus, within a mere 18 months the Soviet Air Force was able to recover and deal a severe blow against its enemy. Additionally, the Soviet Air Force was starting to receive more and more planes, due to the lend-lease program which supplied around 18000 (18303; p. 280) planes during the whole war.